« What’s up Doc? 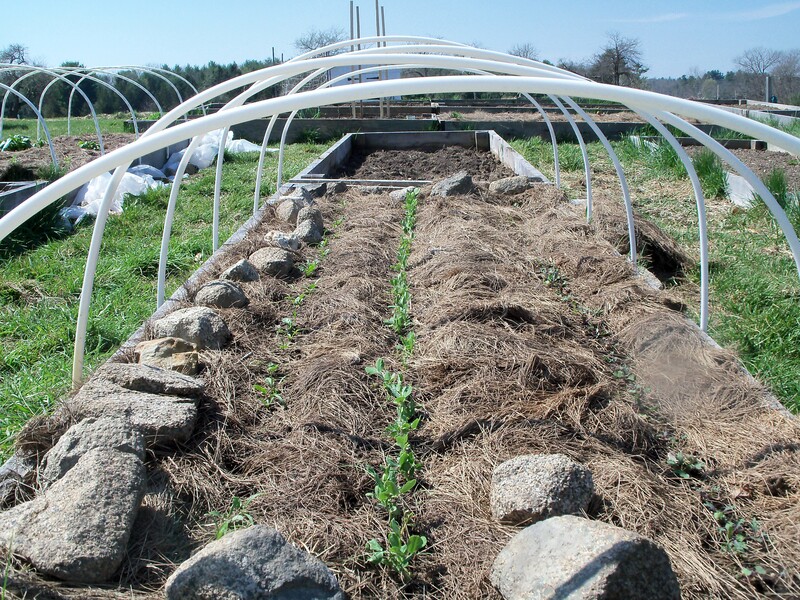 Can you grow carrots (and other root vegetables) in a raised bed? I broke my first ” garden sweat” of the season this morning. I went up to Wagon Hill to put the plastic covering over my hoops to start heating up the soil. I am hoping to get a little head start on some lettuce, spinach, kale etc. But, I discovered that the sod was very soft and easy to pull up or dig out around the edges of the bed. So, before I knew it I was flat out digging and hauling wood chips to pile around the edges. I realized that I was actually enjoying it. It’s too early to really do any fun stuff yet but I am so anxious to be outdoors doing SOMETHING that I didn’t mind and it is still so cool that working up a sweat isn’t uncomfortable. It felt good to be exercising those gardening muscles. I recommend taking advantage of spring enthusiasm!